Of the 68 teams who made this year’s NCAA tournament, which ones will be matched at the championship game on April 4th at NRG Stadium in Houston? Your guess is as good as mine. What we know for certain is that whether in sports or business, there is no greater indicator of success than to have your team, or company, ranked at the top. 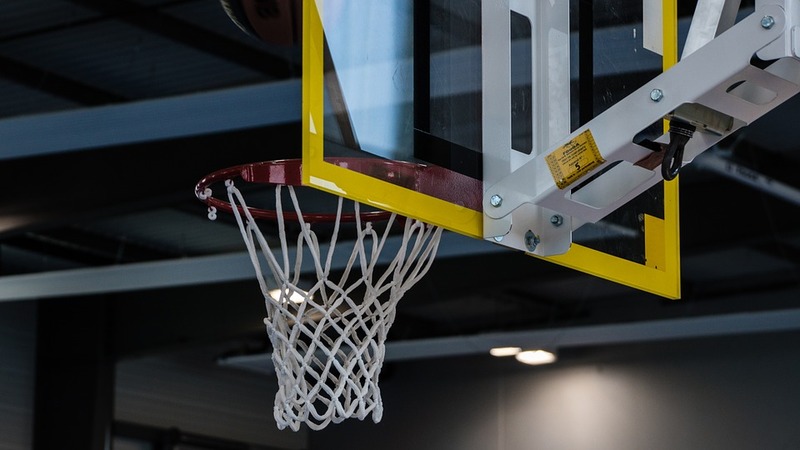 Here are four core indicators of teamwork success in the spirit of March Madness. Trust Each individual player brings unique skills and characteristics to the table, or game, and overall team strength is therefore a sum of all of the members’ individual talents. The key differentiator at play is trust because without it, the team will only be as strong as its weakest member. After my six-year-old son’s last basketball game, I asked why he didn’t pass the ball after a rebound to which he replied, “I wanted to score the shot, but I should have passed it like we talked about.” My son did not trust his teammate to make the shot and instead was a ball-hog who ultimately missed the bucket. No team can afford a ball-hog—on the court or in the workplace. Trust is paramount to successful teamwork. Empathy In the final minutes of some of history’s greatest upsets, you’ve probably seen coaches spewing commands at their players. Their frustration and anger, fueled by the reality that they are about to lose to the underdog, usurps their ability to coach confidently and calmly during those last critical minutes. At this point, players know that they have made some potentially fatal mistakes and want to win with every fiber in their bodies. With a loss looming, what they need to hear from their coach are the next viable plays in a calm and confident tone. Dale Carnegie’s first Human Relations principle is, ‘Don’t criticize, condemn or complain.’ Coaches must set the example for team members to encourage, rather than criticize each other, especially when stakes are high. Appreciation Coach Mike Krzyzewski of Duke University, said, “To me, teamwork is the beauty of our sport, where you have five acting as one. You become selfless.” Being selfless in teamwork means understanding and appreciating individual team members’ roles, traits and skills. Each player understands his role in the ultimate play, and appreciates his teammates’ respective contributions therein. Dale Carnegie’s second principle is to, “Give honest, sincere appreciation.” Complimenting team members on a job well done, and recognizing them for both individual and team achievements foster camaraderie, trust and respect which all propel teamwork. Management Every team suffers devastating defeats, however it’s how the team’s leader manages the failure that matters. Dale Carnegie said, “Develop success from failures. Discouragement and failure are two of the surest stepping stones to success.” Leaders can capitalize on a setback by transforming it into a learning opportunity. Painting a picture of how to overcome adverse circumstances the next time around transforms failure into fuel for future team success.